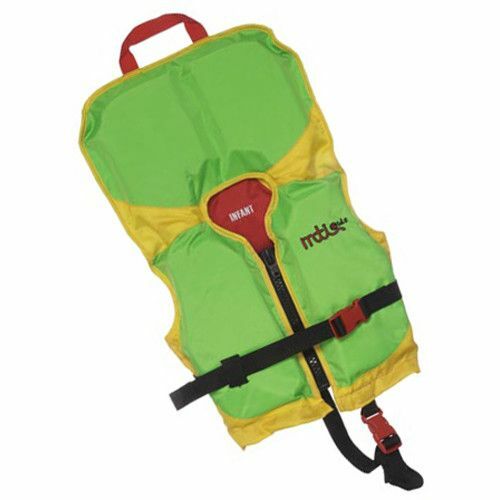 MTI BayBee Infant PFD: Specially cut for a secure, no-fuss fit--great for taking your child kayaking, canoeing, sailing and boating. Features neoprene schoulder straps for comfort and super adjustability, 2 side straps in addition to its standard waist belt with buckle closure, the "V-Groove" on both front panels wraps the PFD around the body without wasting any space or creating extra seams. 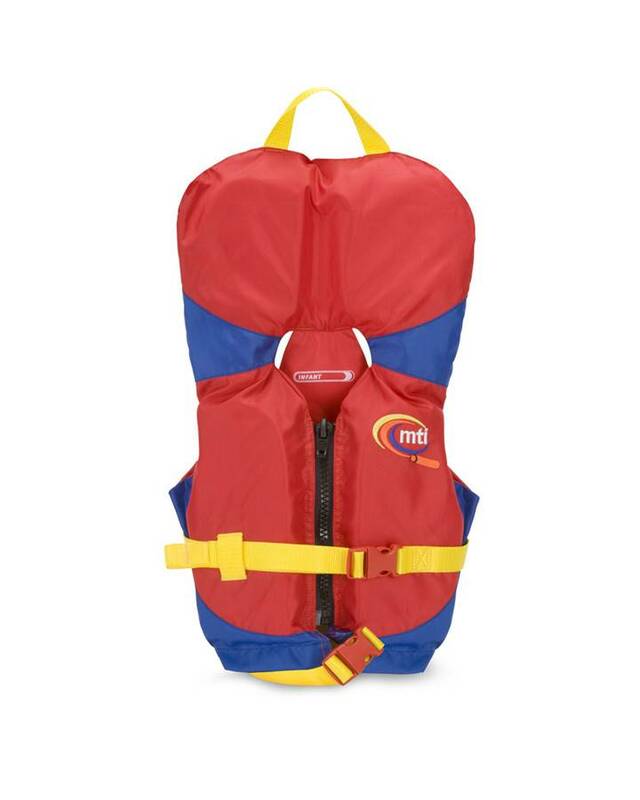 Perfect fit for your child!